Welcome to Town & Country Dental Arts! 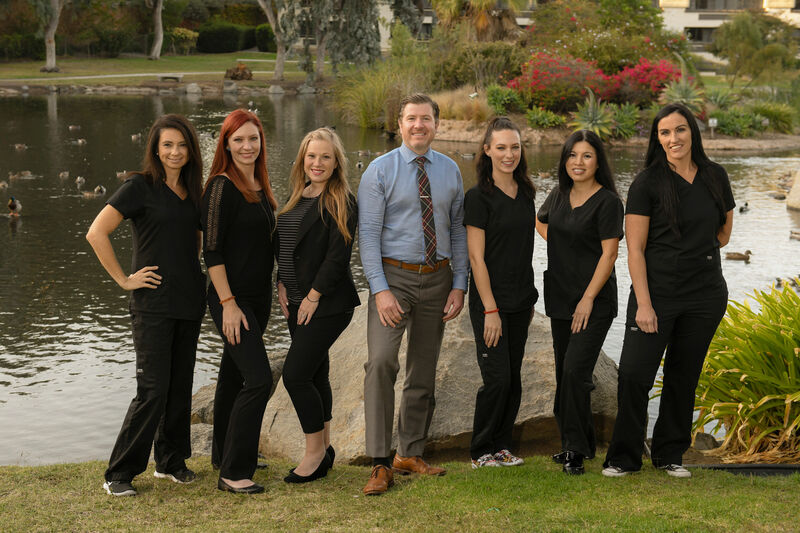 Here at Town & Country Dental Arts, we love the practice of dentistry and are dedicated to providing you with high-quality, comprehensive dentistry in a clean and comfortable environment. We appreciate and value our patients and will listen to you with no lectures or judgments. We always use the latest technologies, and strive to develop long-lasting, trusting relationships with each patient we meet.